This notebook bag combines the practicality and durability of a traditional briefcase with the convenience of a top leader bag. 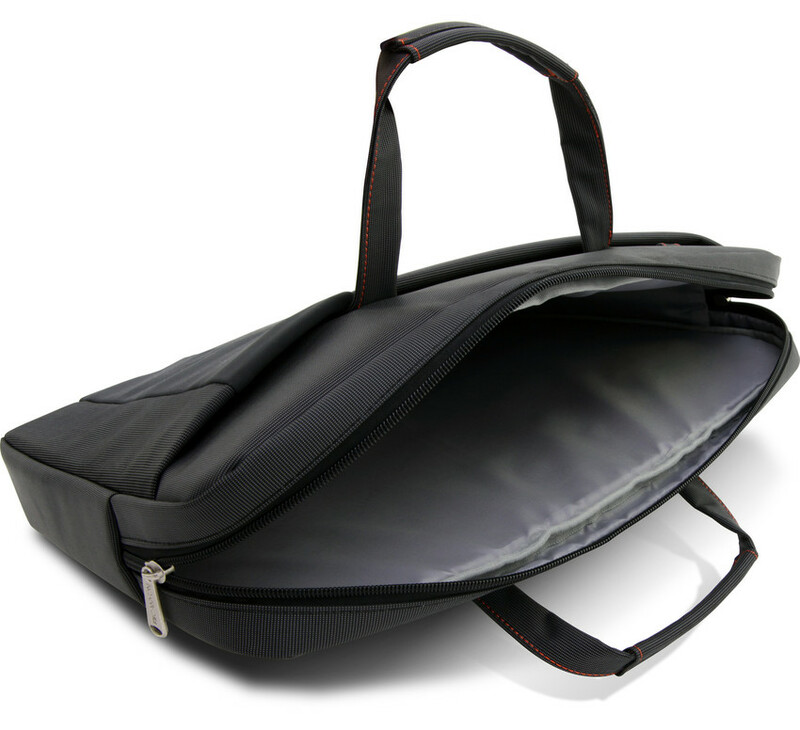 This bag features an adjustable and removable shoulder strap, and comfortable handles. 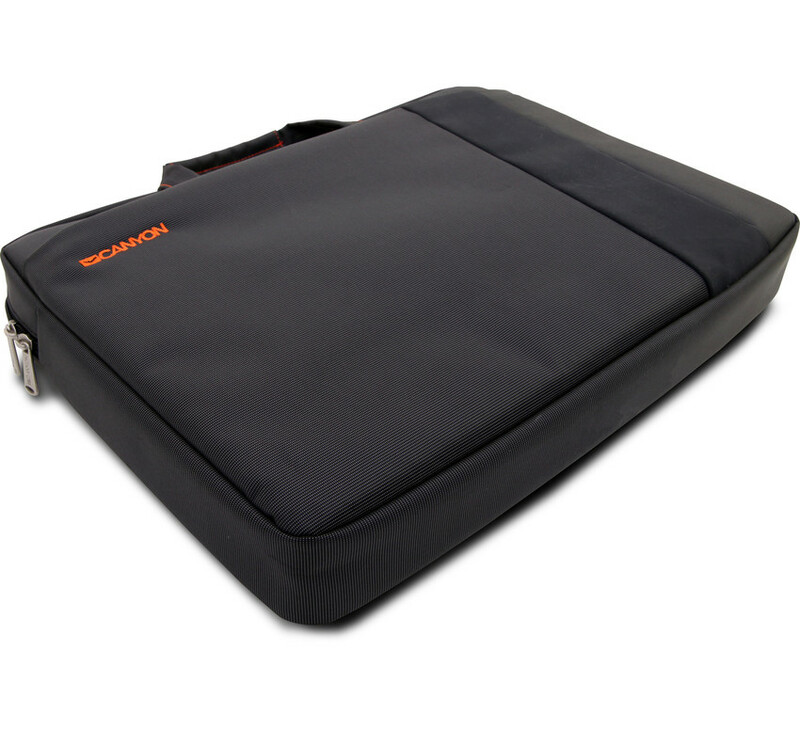 It offers a large, padded compartment for your laptop, as well as additional multifunctional pockets. 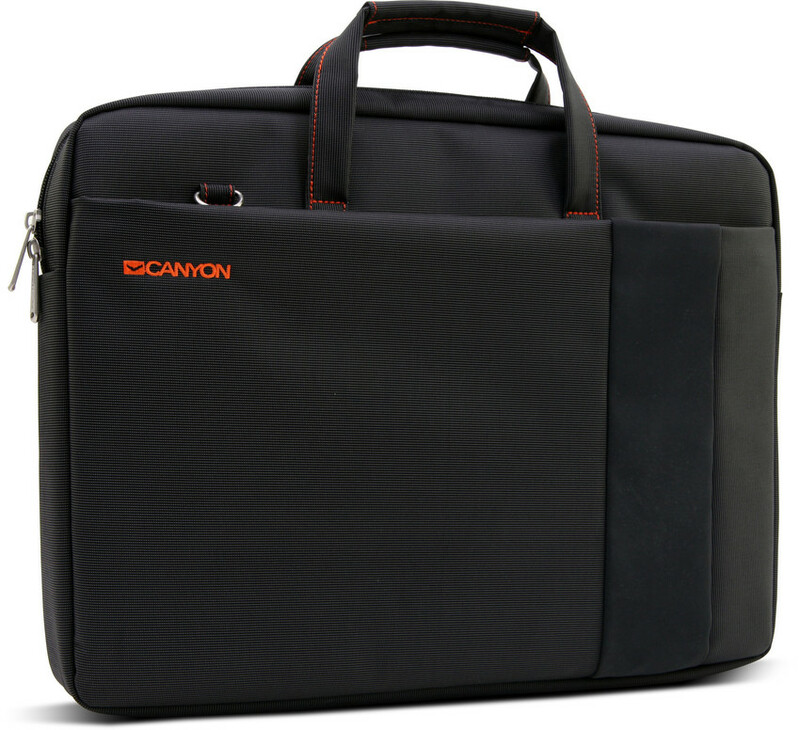 It is suitable for notebooks up to 16 inch, and is available in a timeless color scheme.